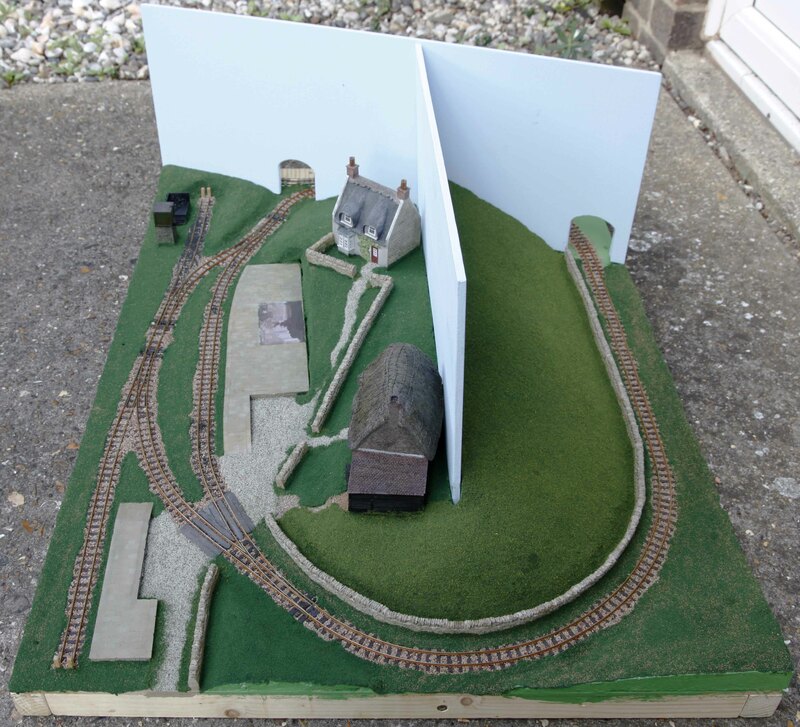 I have added the first layer of scenery to my layout. I’ve used Woodland Scenics scatter materials stuck with a nice, thick layer of PVA glue. Easy to do and fun too. I am surprised by the improvement it’s made. It looks much less like a bare baseboard now! One thing I would do differently is to use a greater mixture of colours. Everything looks too uniform at the moment. Hopefully, I can address that as I apply more layers to the scenery.